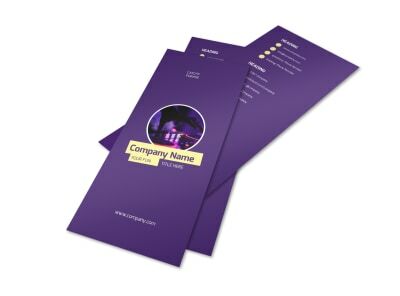 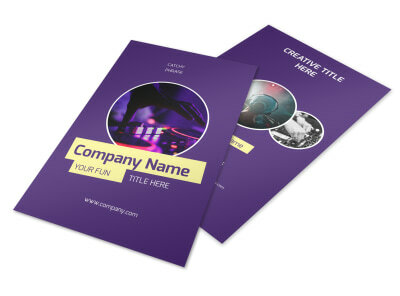 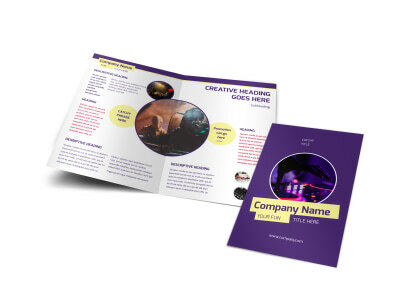 Customize our Live DJ Brochure Template and more! 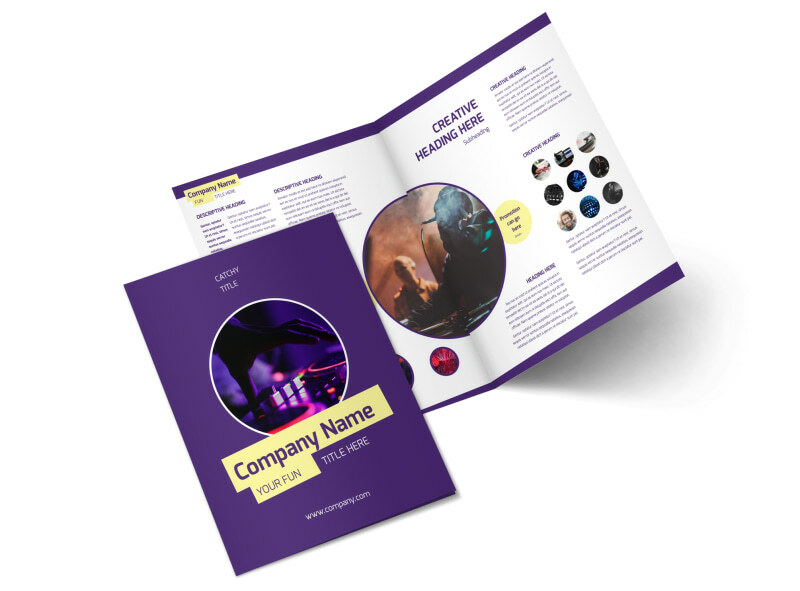 Spin your marketing plan in a new direction with live DJ brochures customized to show off your mad mixing skills. Select a template and layout, and then add photos of yourself and previous events you've DJ'ed and custom text with client testimonials and information on your rates. 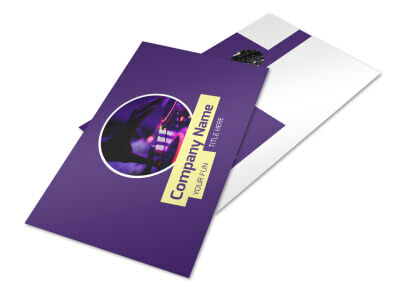 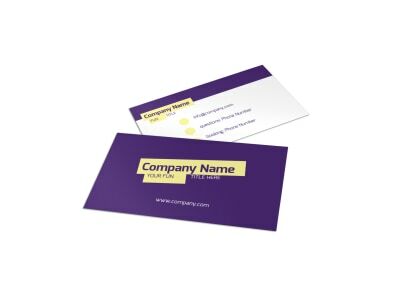 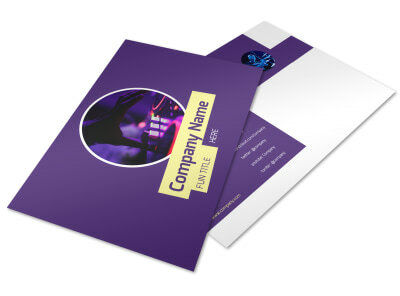 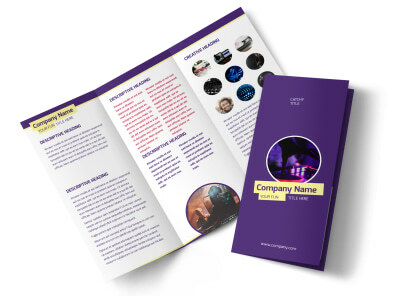 We offer speedy printing of your finished brochure design, or you can print them yourself to get them in hand quicker.